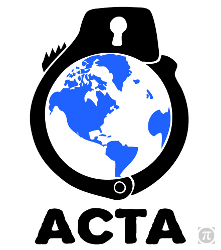 '''Key arguments are listed on our page [[ACTA:_to_keep_in_mind|ACTA: to keep in mind]]'''. 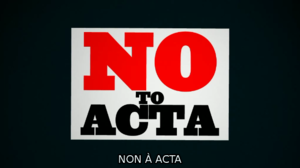 To get a clear view of the parliamentary process, visit our page ACTA: Procedure in the European Parliament. Call MEPs from the "Development" committee (DEVE) and remind them that was designed against the interests of developing countries.